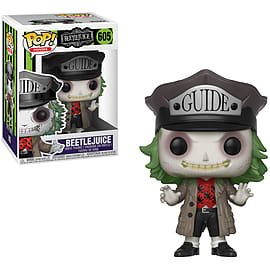 This Beetlejuice with Hat Pop! Vinyl Figure comes packaged in a window display box, and measures approximately 3 3/4-inches tall. This Pop! 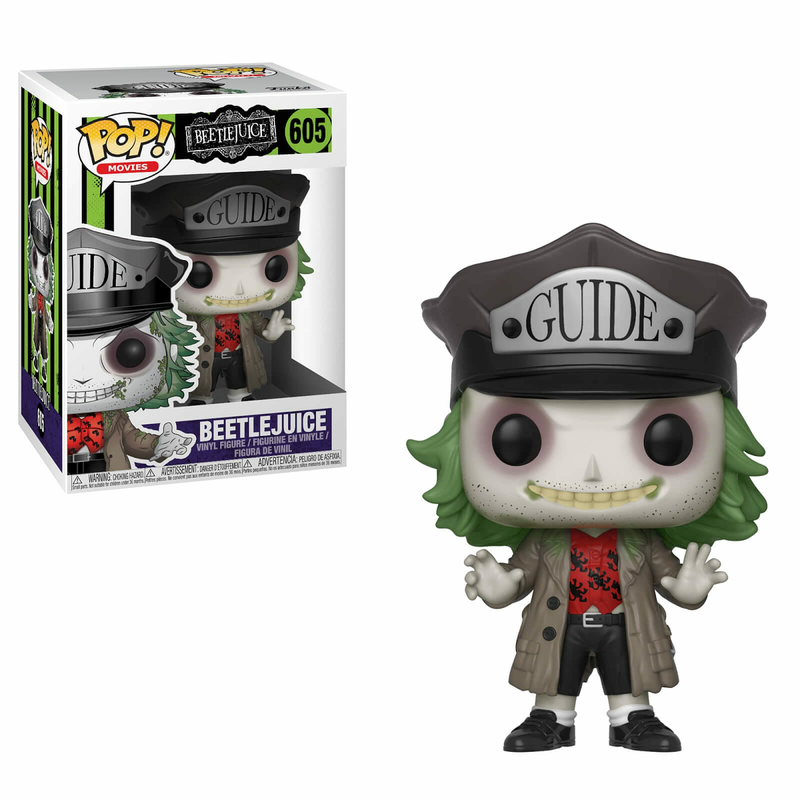 Horror Beetlejuice is a celebration of Tim Burton’s classic film and a necessary addition to any collection dedicated to bizarre characters and worlds. The mix between bobble head and designer toy creates a fun gift for any movie lover. Don’t miss out and shop the POP! Movies: Beetlejuice – Beetlejuice with Hat today.